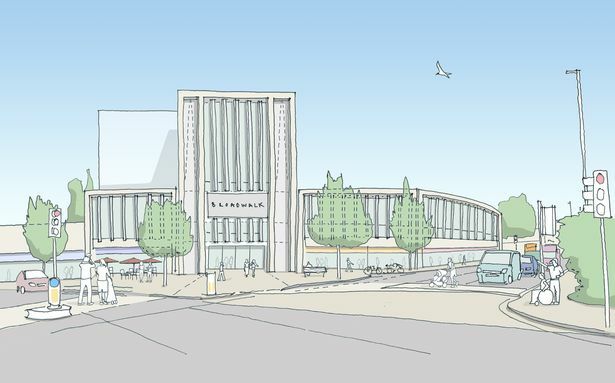 A plan to transform Broadwalk Shopping Centre and create 200 new homes will be presented to traders and local residents on Friday 20th and Saturday 21st July. The plans involve demolishing the 1970s multi-storey car park and knocking down the back part of the shopping centre. Shopkeepers and people living around the centre have been invited to a special preview of an exhibition giving more information about the plans on Friday 20th July. Then, on Saturday from 10.00am to 2.00pm, the exhibition for the public is being held in what used to be Store 21 inside the precinct. Representatives from the development team will be on hand to answer questions and are keen to hear feedback on the early proposals. 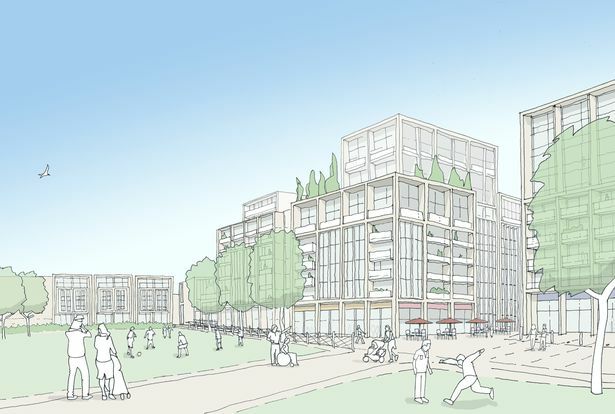 Around 200 flats are proposed on the site of the current multi-storey car park, with a modern car park for both the residents and the shoppers incorporated into the plans. There will be a ‘natural path’ from the main Wells Road entrance of the shopping centre through to Redcatch Park at the other end of the shopping centre.